Piac és profit conference ? a market and profit conference ?focused on new webshop trends in 2016. It featured presentations where conference participants had opportunity to learn how to get ready for rapid changes in business and got ideas about how to be innovative, keep up to date with online stores and competitors, and got insight into new commercial and marketing techniques. 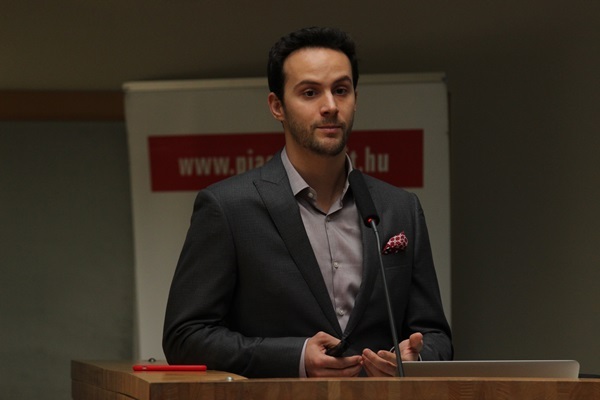 At this event SpringTab founder Péter Szántó held a lecture about How to achieve a conversion of personalization? Growth tricks and meaning of data-driven strategy.